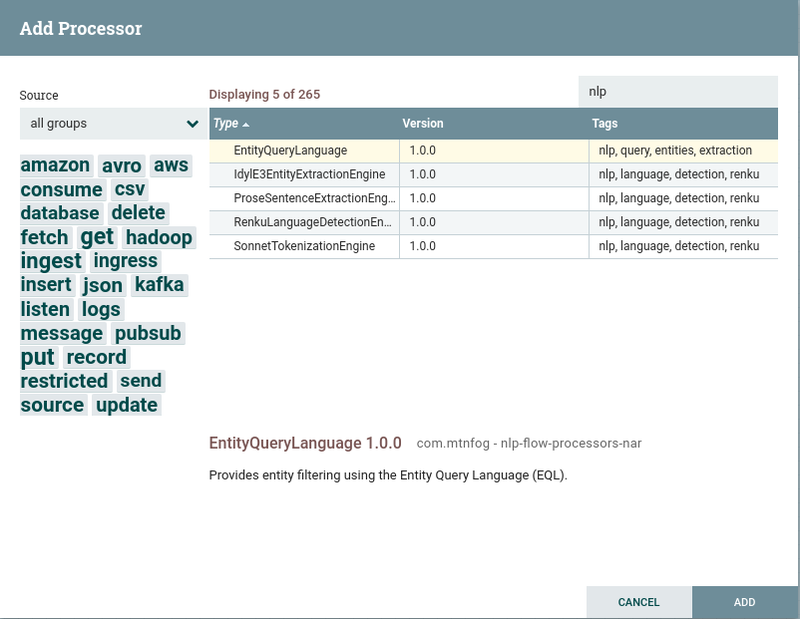 Idyl E3 Entity Extraction Engine is now available for launch via the AWS Marketplace into the GovCloud region. When launching Idyl E3 just select AWS GovCloud (US) from the Region dropdown (highlighted in red below). Both Idyl E3 Free Edition and Idyl E3 Analyst Edition can be launched into GovCloud.